Cyclone is the fourth song to be released from Schwervon!’s Memphis sessions with Doug Easley (Pavement, Sonic Youth, Cat Power). 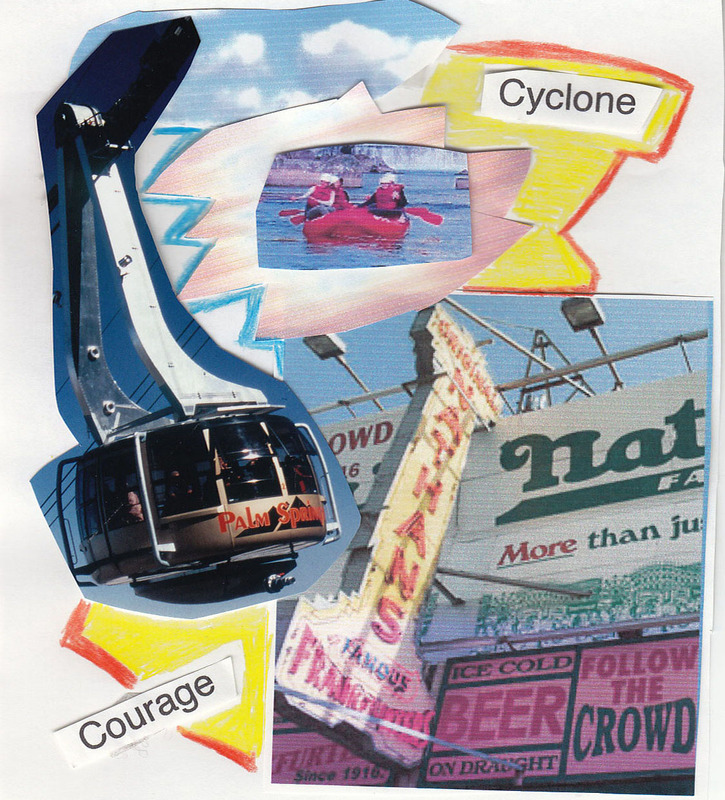 On Nan & Matt’s second date, they went to Coney Island and rode the Cyclone. Unbeknownst to Matt at the time, Nan is scared of roller coasters. She has not gone on one since. This song was inspired by summertime in NYC and confronting your own personal cyclone. We are going to digitally stream a new track every other Friday for the months of January, February and March of 2012. As if that wasn’t exciting enough, each new song will be offered as a free download for the first week of it’s release. This entry was posted in Uncategorized and tagged Coney Island, Cyclone, Schwervon!. Bookmark the permalink.